The string trio, the sad sister of string chamber music genres, had a pretty good 20th century, at least in the hands of Eastern European composers. Or so one might conclude after hearing Ensemble Epomeo’s outstanding new album from Avie Records. Its highlight is, without a doubt, Alfred Schnittke’s awesome, powerful Trio. I’ve often found Schnittke a frustrating composer: he tends to ramble and embrace dissonance as an end in itself rather than a means to an expressive goal. But in this 1985 score, the music’s tragic power is focused and concentrated. Not a crunching chord is out of place. And there’s plenty of soaring melodic writing, too. In sum, it’s a winner and gets an appropriately fiery performance from Ensemble Epomeo. György Kurtág’s Signs, Games, and Messages also comes across strongly, its richly acerbic harmonic language packing a mighty punch. 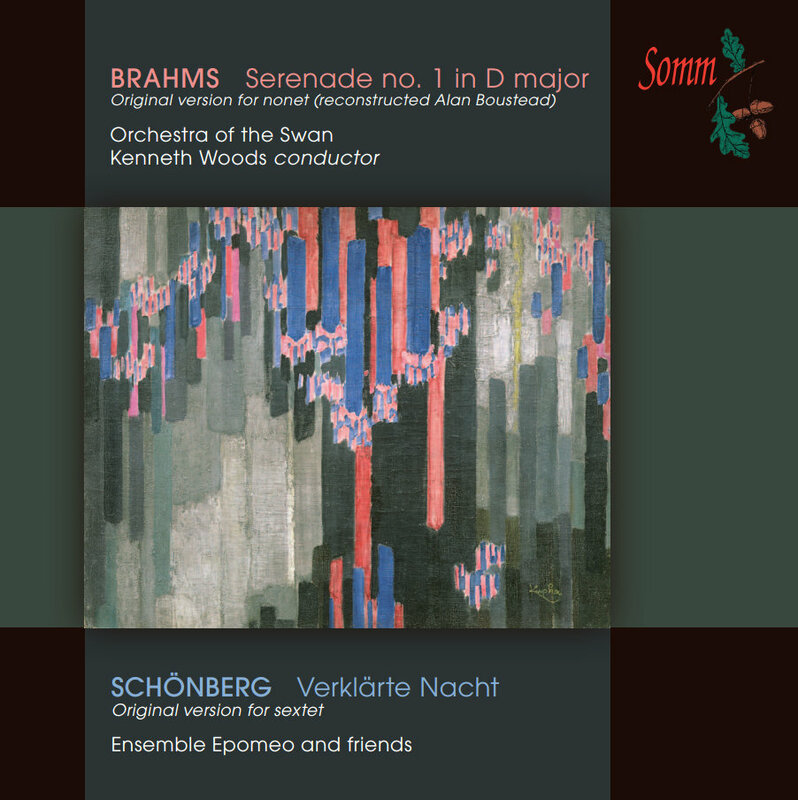 Mieczyslaw Weinberg’s and Krzysztof Penderecki’s respective String Trios complete the album and, while neither possesses the fearsome immediacy of the Schnittke, they complement its shadows with various shadings of light. 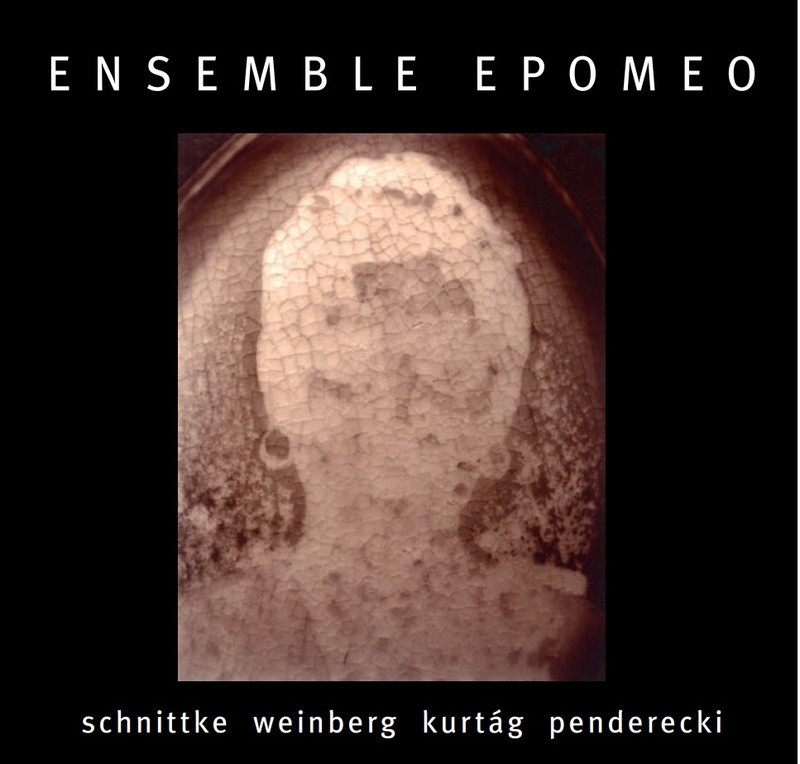 There are moments when Ensemble Epomeo’s playing sounds downright orchestral – I could have sworn there were more than three players at work at several points in the Kurtág – but is always engaged with the spirit of each piece. Avie’s recorded sound quality is excellent and the album’s substantial liner notes are deeply informative. In short, this is a can’t-miss disc that heralds an ensemble to watch.